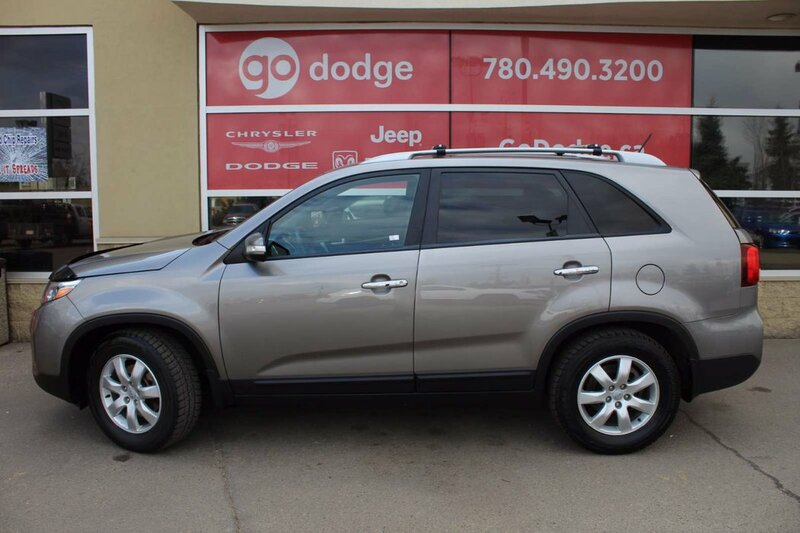 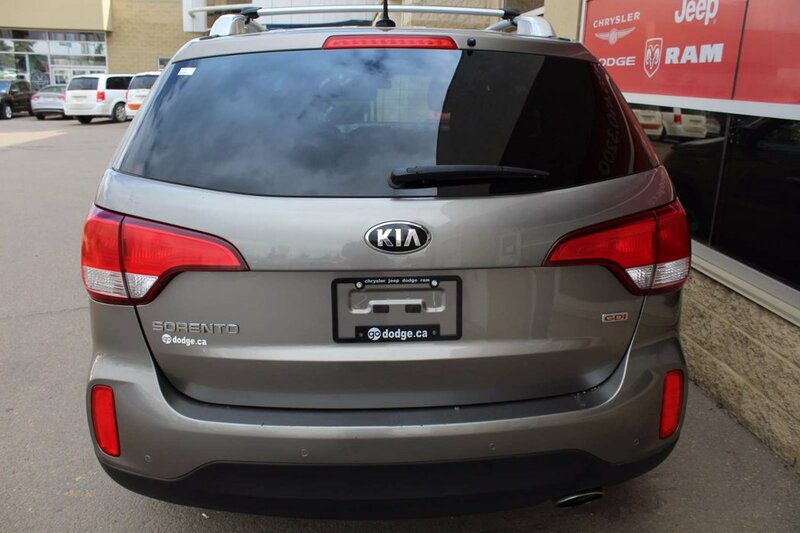 Check out the 2015 Kia Sorento LX Front-Wheel-Drive that is attractive in the Grey coat. 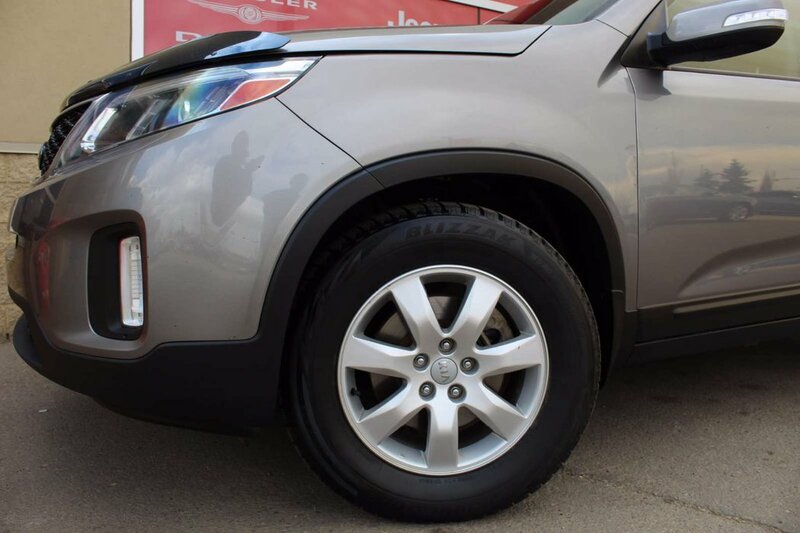 Its appearance is elevated due to the chrome accents on the front grille, doors and roof rails. 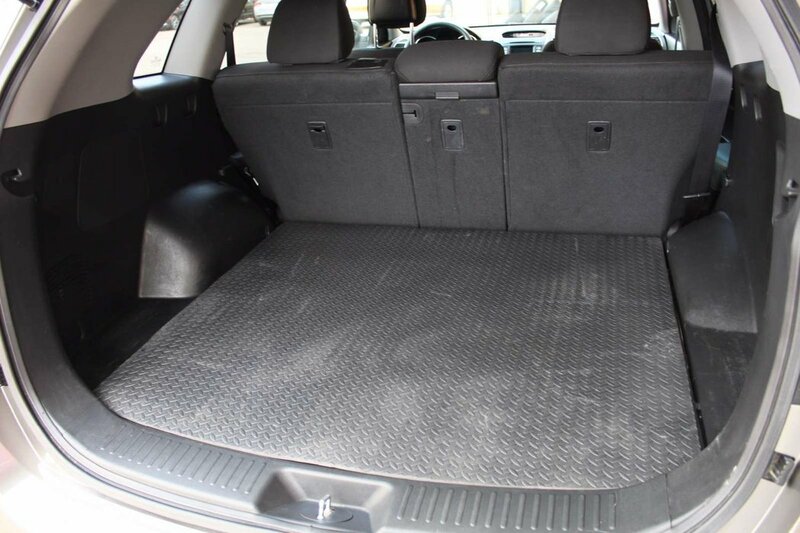 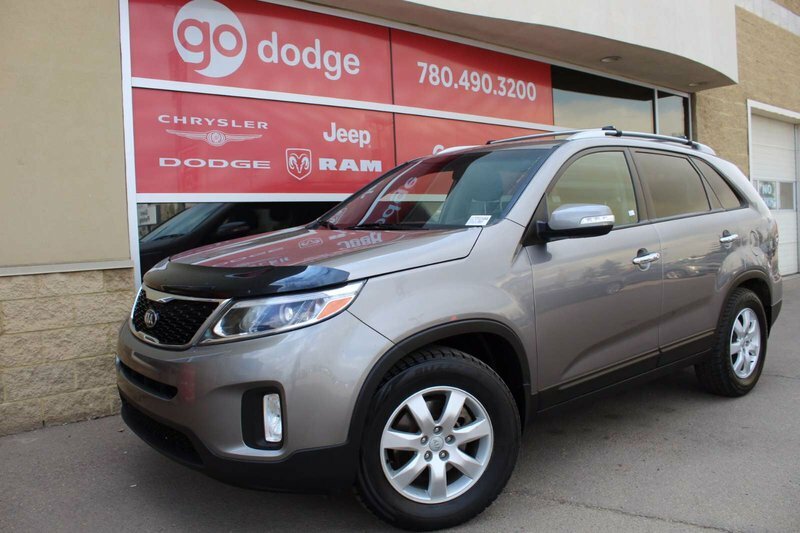 The Kia Sorento’s refined interior delivers comfort and convenience while offering a variety of cargo and seating configurations for ultimate versatility. 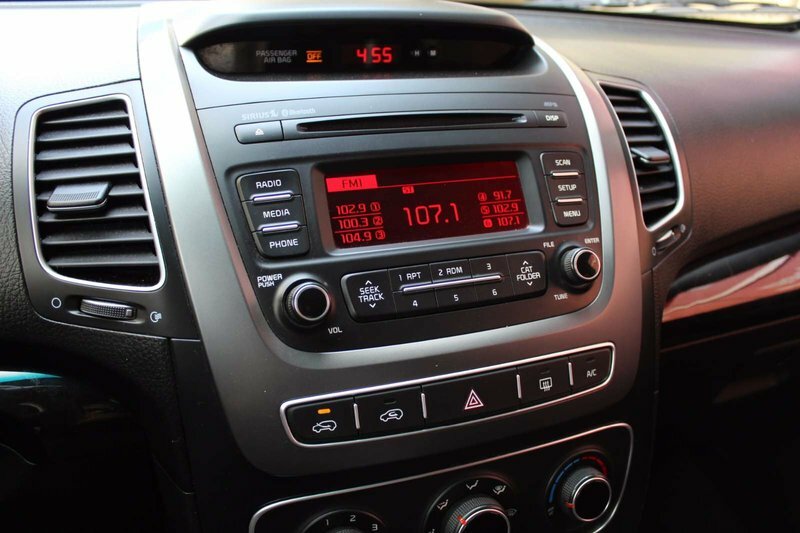 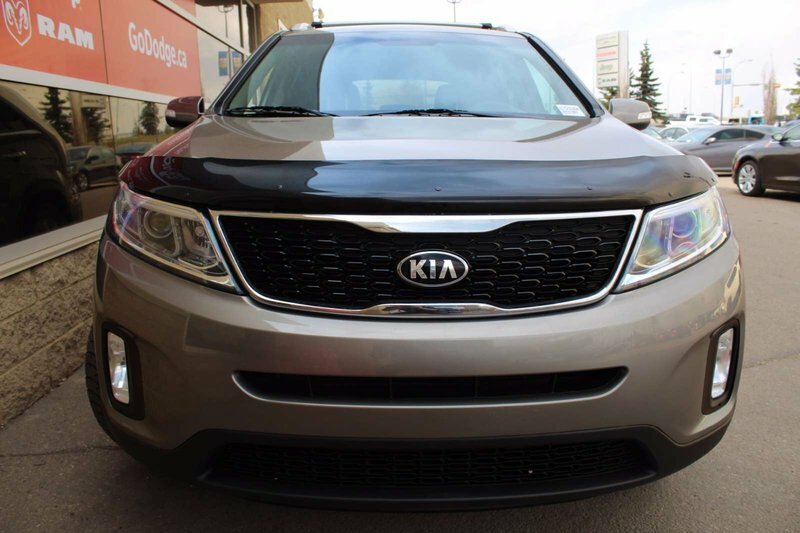 The Sorento is designed to adapt to your amazing lifestyle. 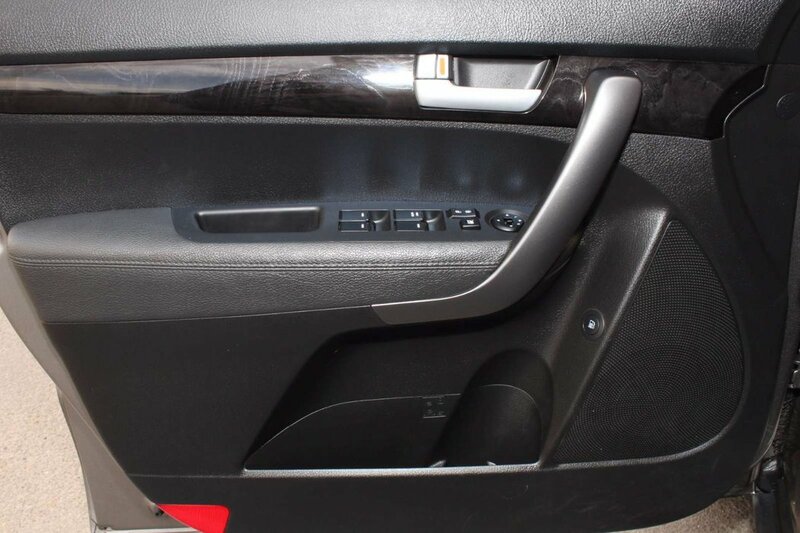 It is stylish, practical, and built to high standards of quality. 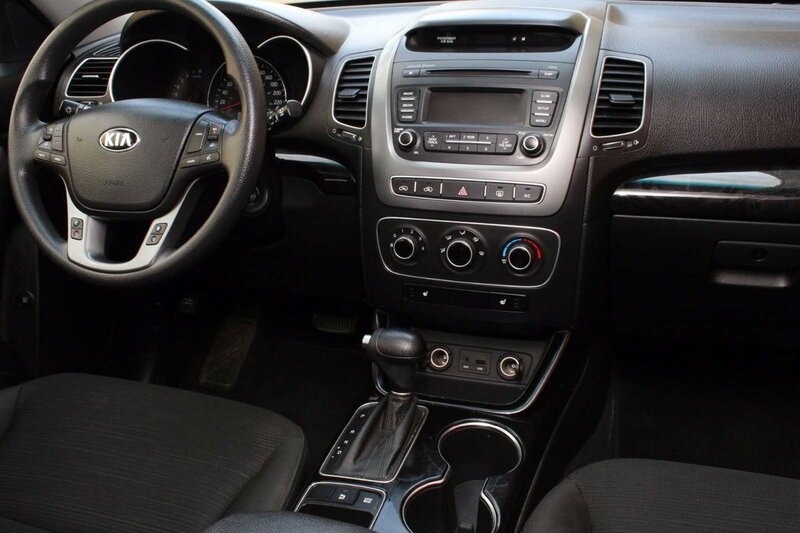 It is brought to life courtesy of the 2.4L engine. 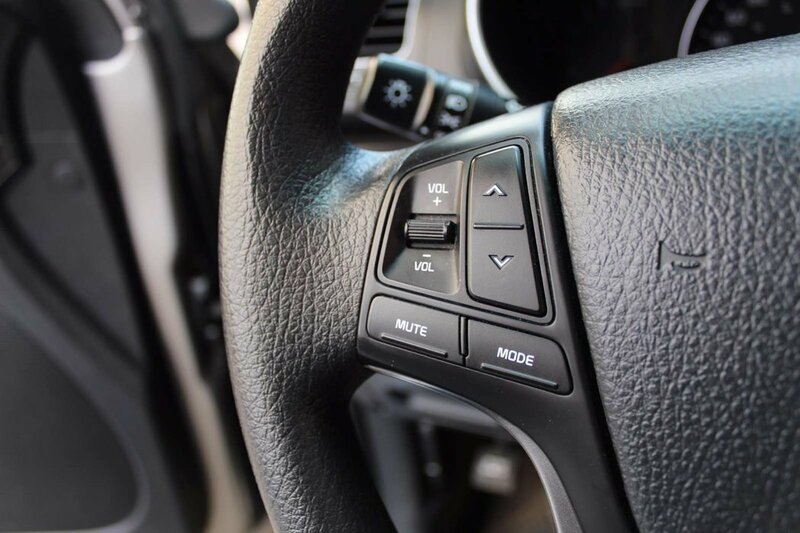 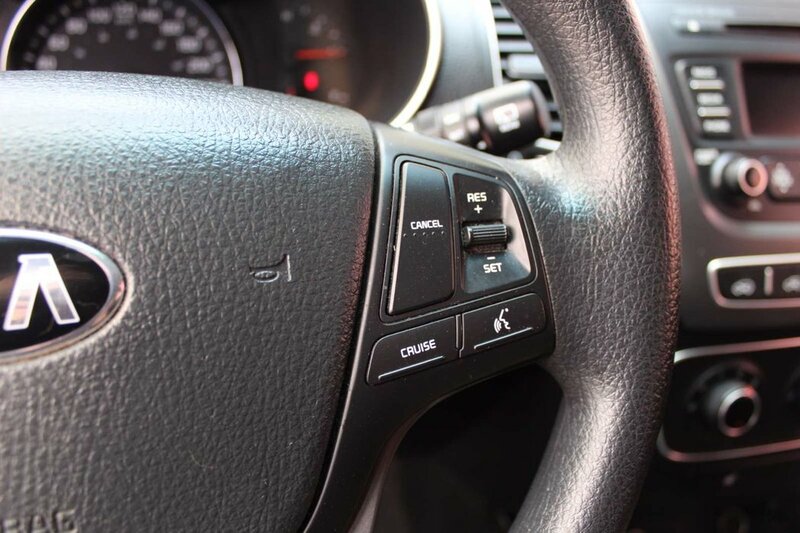 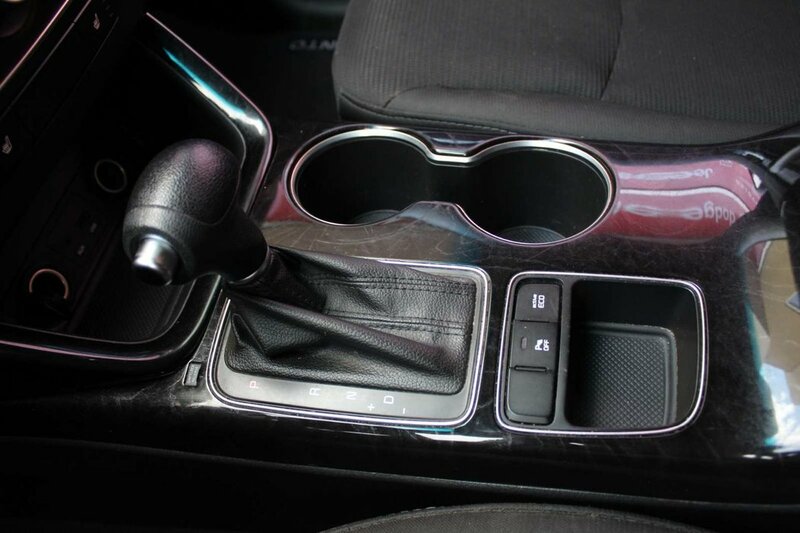 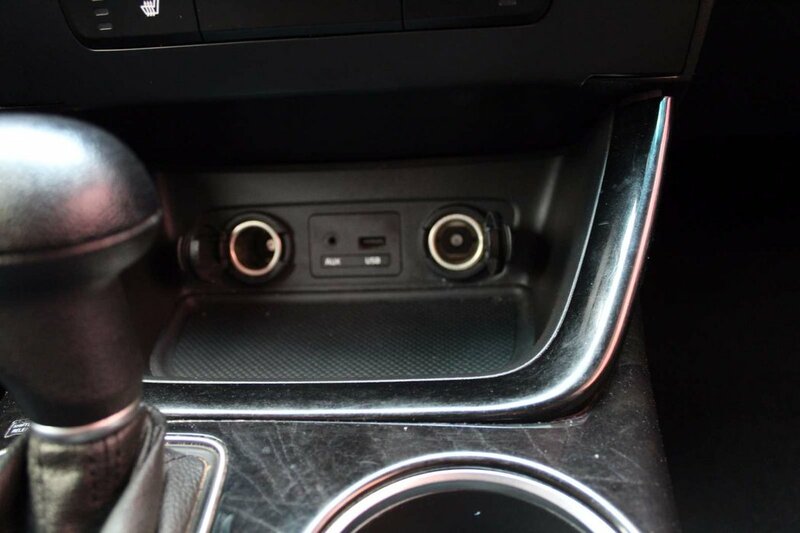 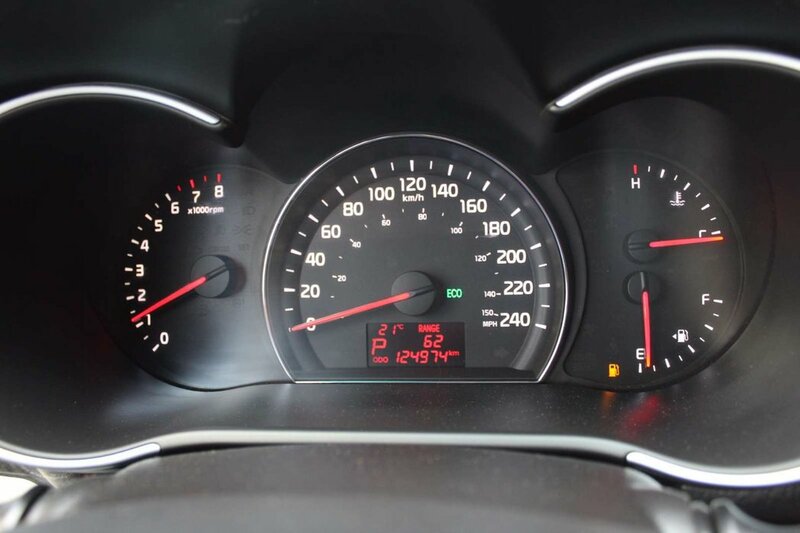 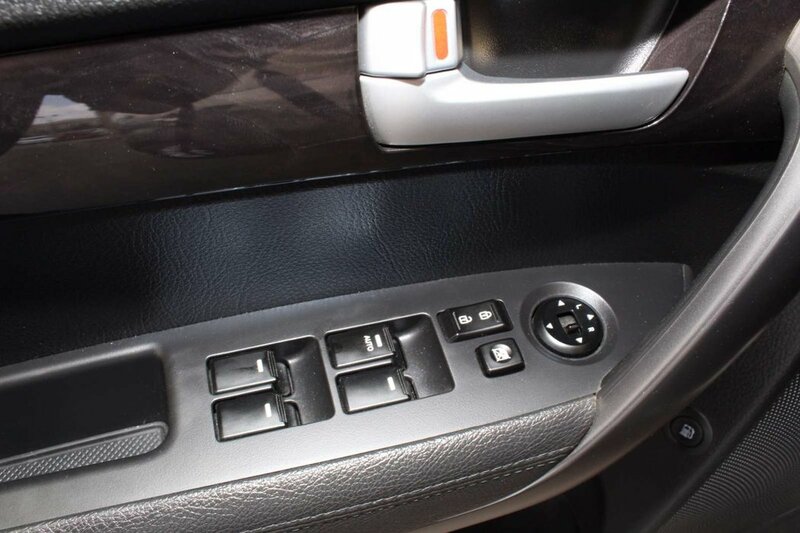 The power managed by the 6-Speed Automatic transmission. 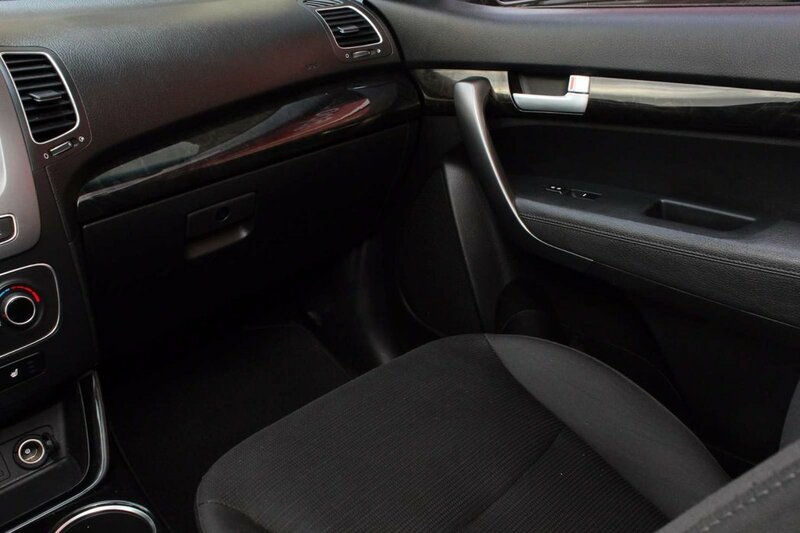 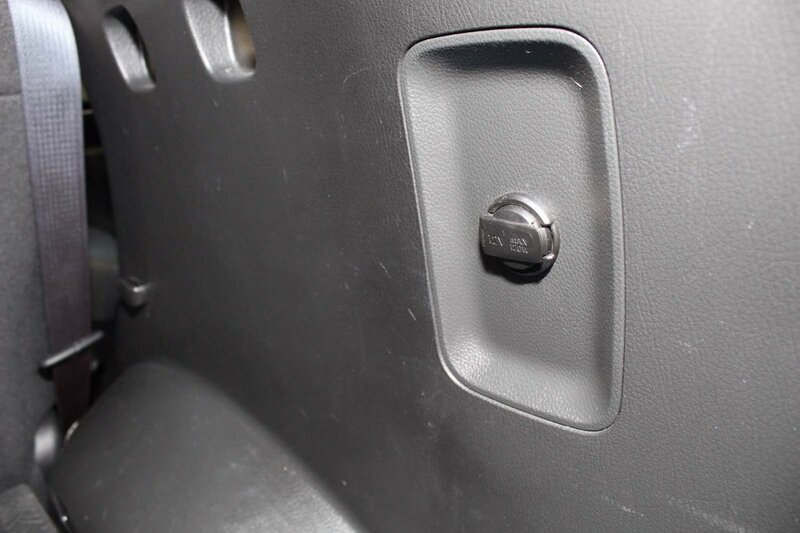 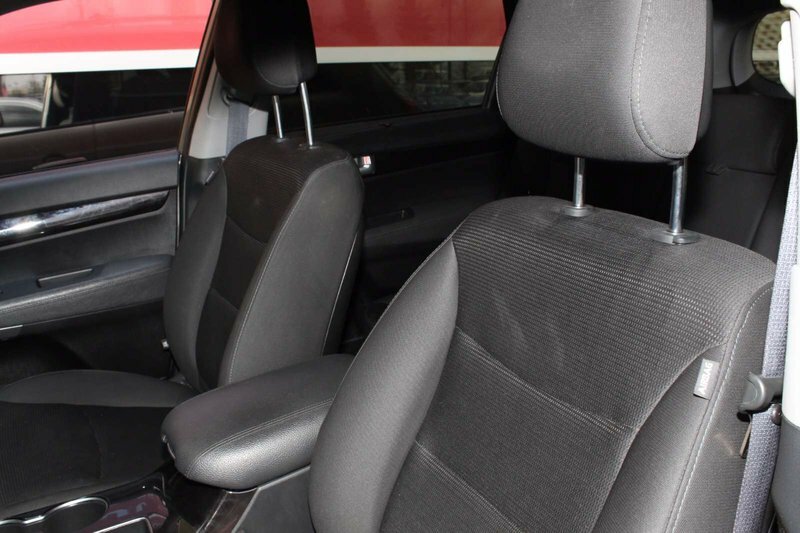 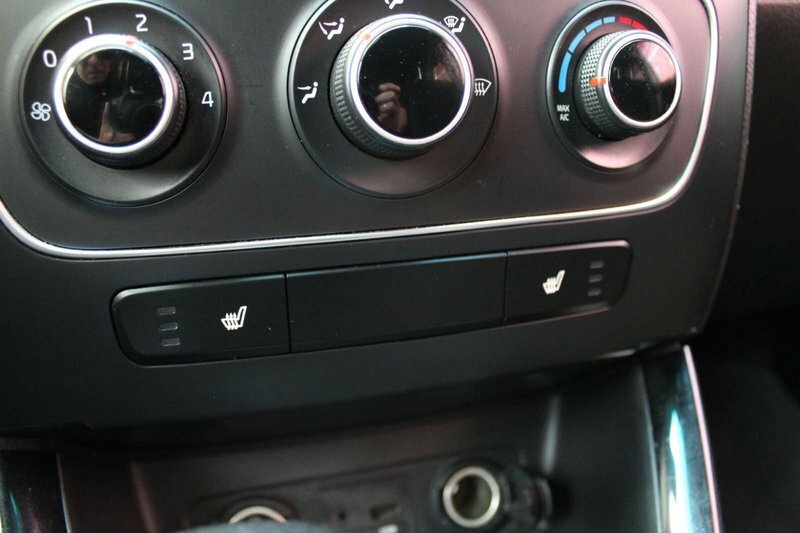 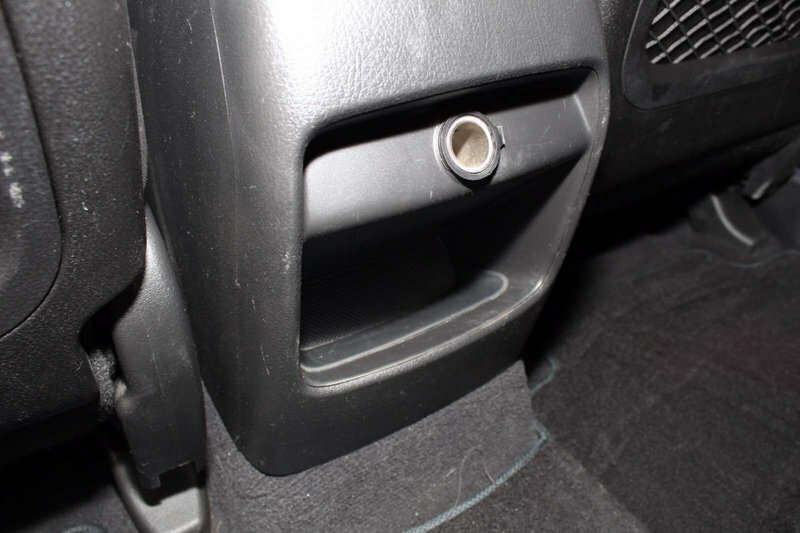 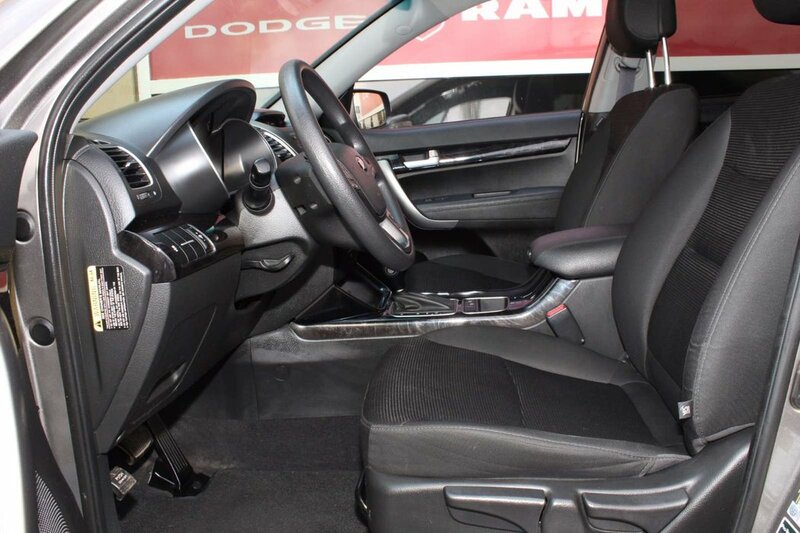 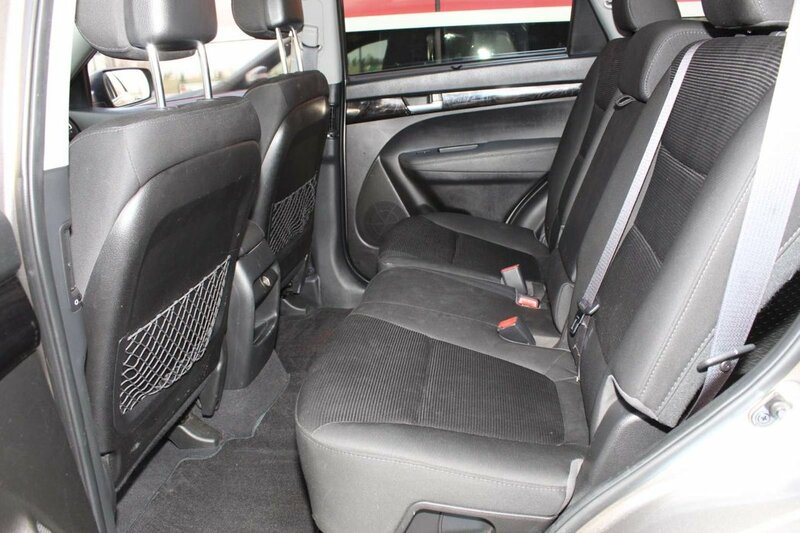 Get comfortable in the cloth bucket seats and take advantage of the heated front seats during the cold winter days. 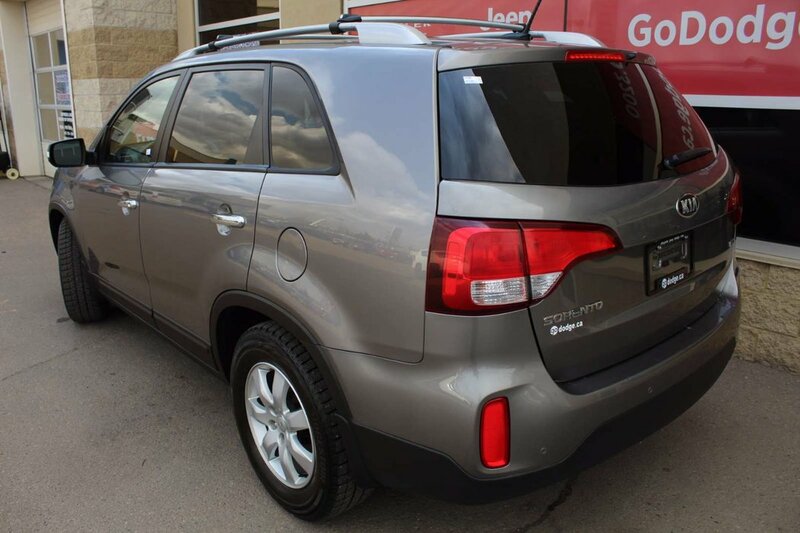 Our Kia Sorento has a 3.648 Axle Ratio.